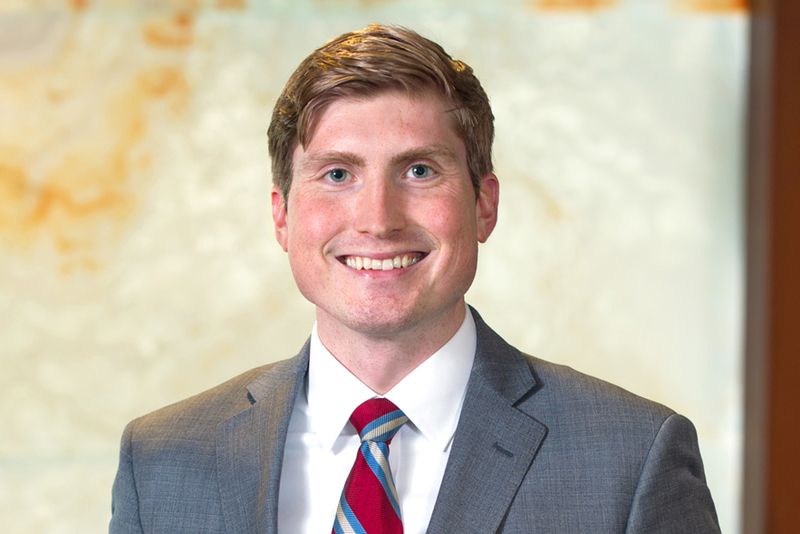 Ian Engdahl is an associate in Hausfeld’s Washington, D.C., office. Ian works on a variety of cases, including In re Equifax, Inc. Customer Data Security Breach Litig., No. 17-md-02800 (N.D. Ga.), a suit seeking to hold Equifax accountable for the largest consumer data breach in history. 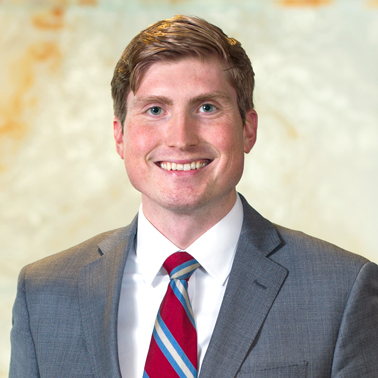 While attending law school, Ian worked with Georgetown’s appellate litigation clinic and served as the Managing Editor of the Georgetown Journal on Poverty Law & Policy.